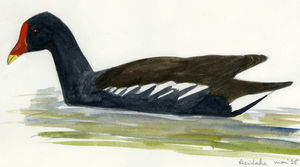 : 50 à 55 cm. 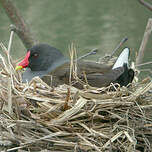 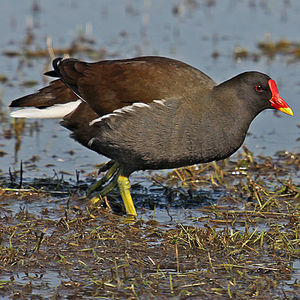 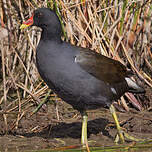 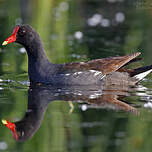 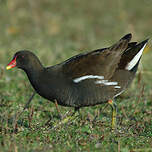 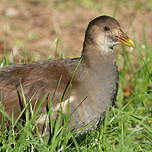 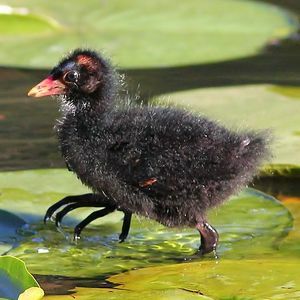 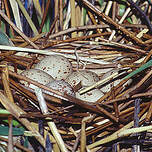 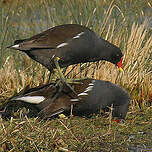 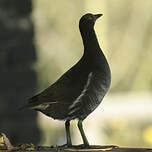 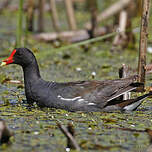 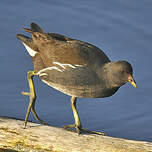 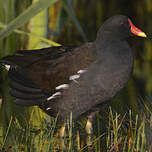 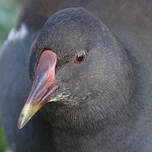 Common Moorhen (Gallinula chloropus) is a species of bird in the Rallidae family. 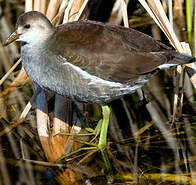 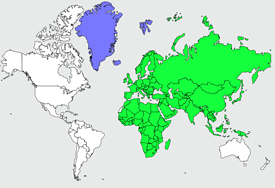 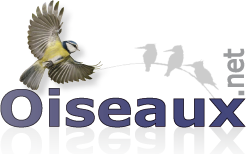 Wetlands (inland) : Permanent Rivers/Streams/Creeks (includes waterfalls), Shrub Dominated Wetlands,.